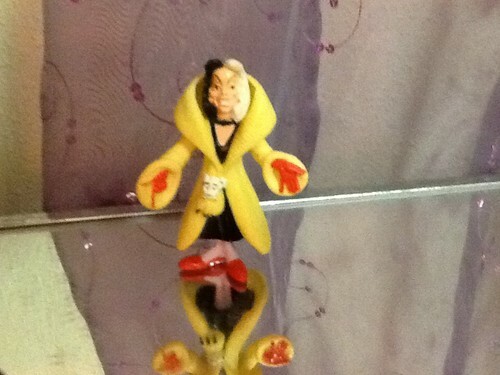 My Cruella figure. . HD Wallpaper and background images in the Disney-Bösewichte club tagged: photo. This Disney-Bösewichte photo might contain strumpfhosen, leotards, and trikots.